The church and churchyard were recently restored with funding from the Heritage Lottery Fund, English Heritage and other generous funders. 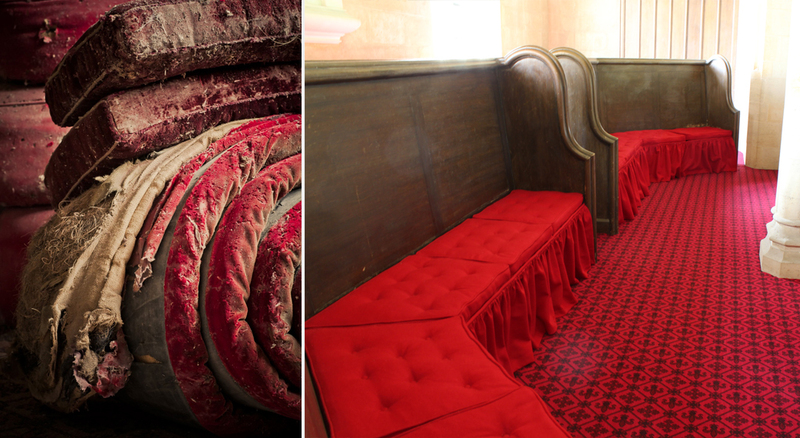 Every part of the church's fabric was checked, restored and replaced where needed. Henry Freeland of Freeland Rees Roberts Architects from Cambridge worked with church restoration and conservation specialists F.A. Valiant from Barrow as the principal contractor. 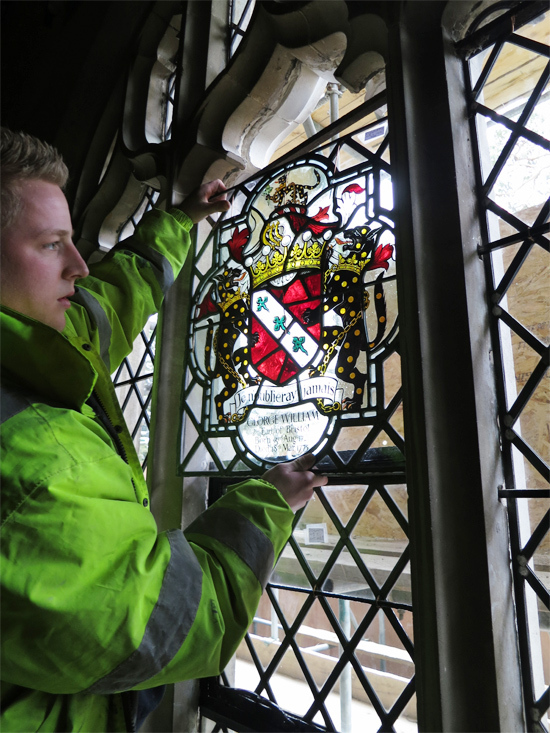 The painstaking conservation work also involved the skills of many craftspeople. You can see some of their work in the photos on this page. The stained glass and roundels were restored by Devlin Plummer Stained Glass Ltd of Great Moulton, Norfolk. The 14th-century wall painting was restored by Tobit Curteis Associates from Cambridge. The cushions and hangings were restored by Kathryn Pout Interior Decoration of Attleborough, Norfolk. The embroidered kneeler covers in the nave are the work of a group of local volunteers led by Isabel Clover, with designs inspired by the architecture of the building. 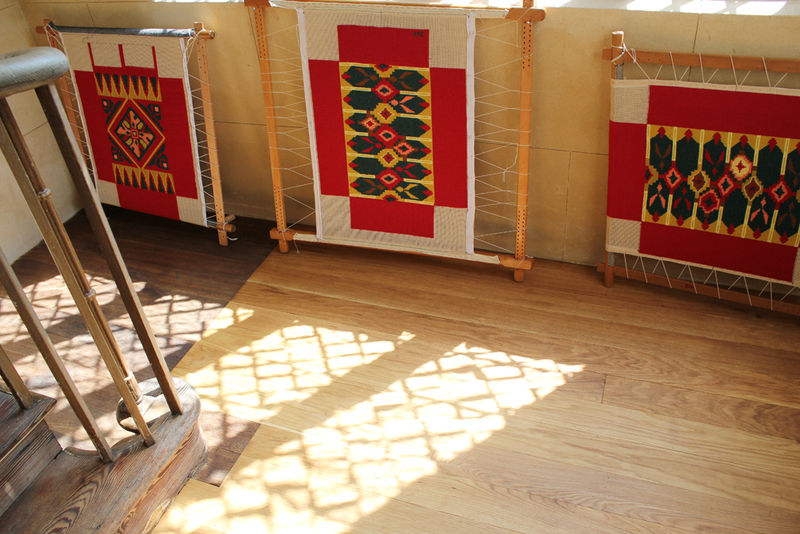 The carpets were rewoven by Crossley's of Halifax under the supervision of David Luckham, an historic carpet specialist. The colours of the Suffolk Regiment were restored by May Berkouwer Textile Conservation of Sudbury, Suffolk. 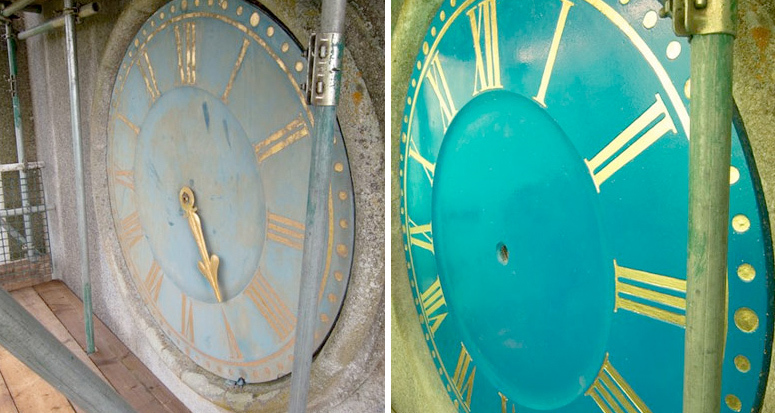 The internal workings of the Thwaites & Reed clock, made in 1833, were restored by A. James (Jewellers) Ltd of Saffron Walden, Essex. The 19th-century harmonium was restored by Bruce Dracott of Cambridge Reed Organs, Newmarket, Suffolk. Brignell Bookbinders of Cambridge created the hymn books. Much of the historic detail about Ickworth Church used on the website was taken from the Church and Churchyard Conservation Management Plans produced by The Architectural History Practice Ltd, London EC1. The Altar Frontal was restored by Melanie Leach.